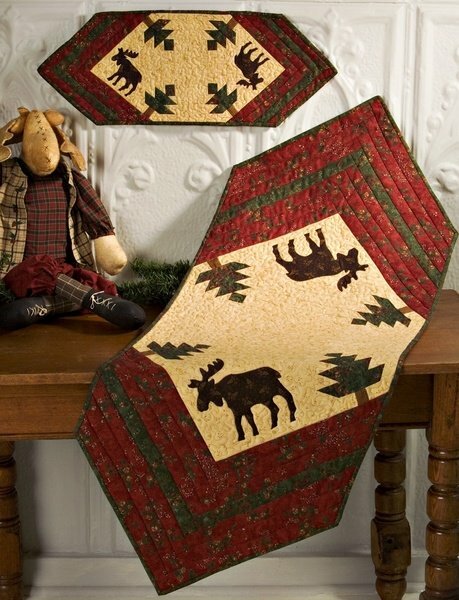 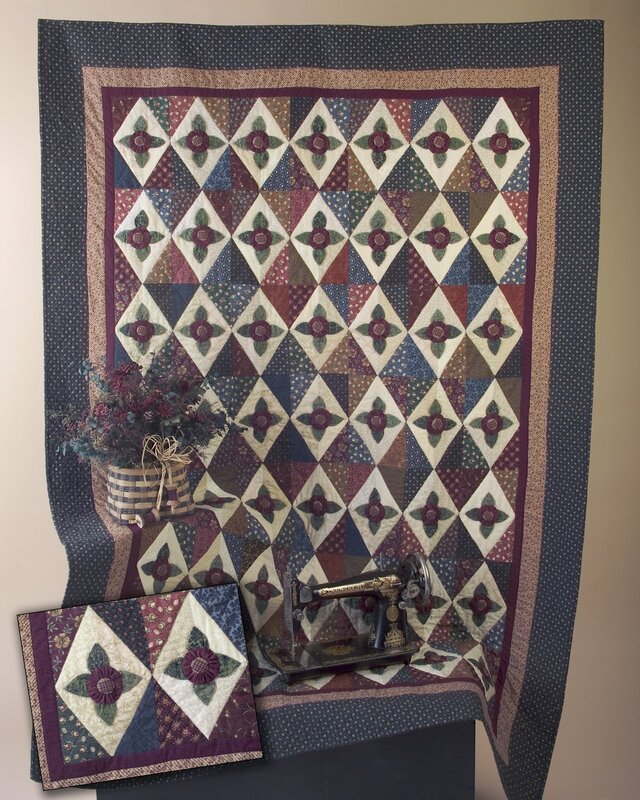 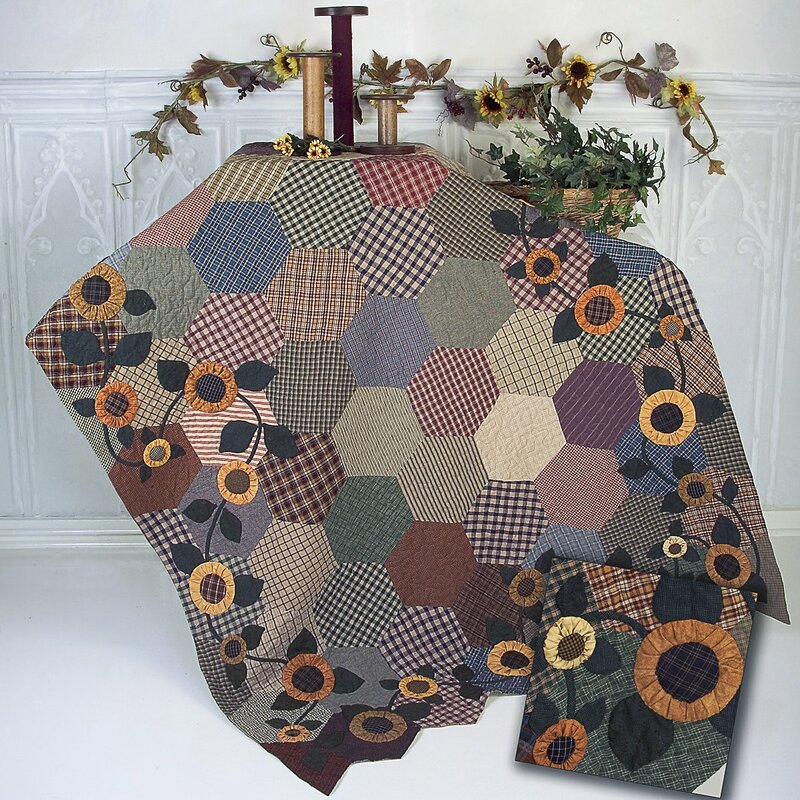 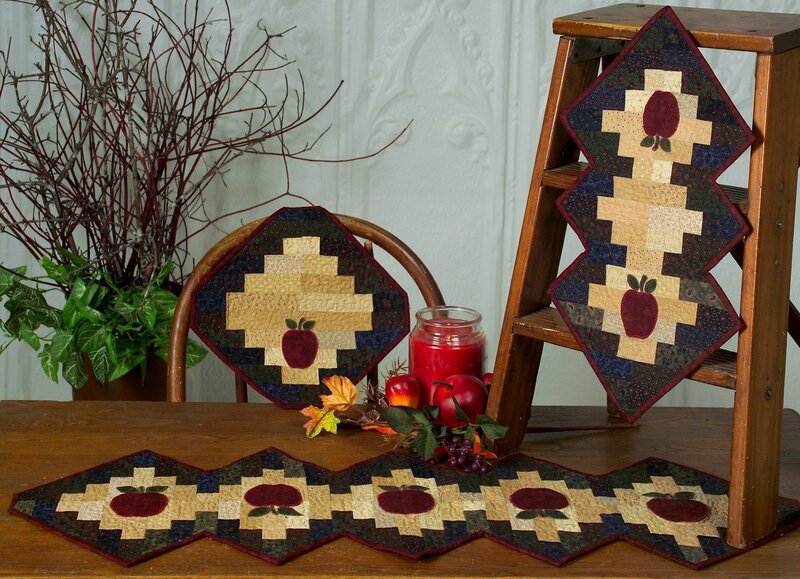 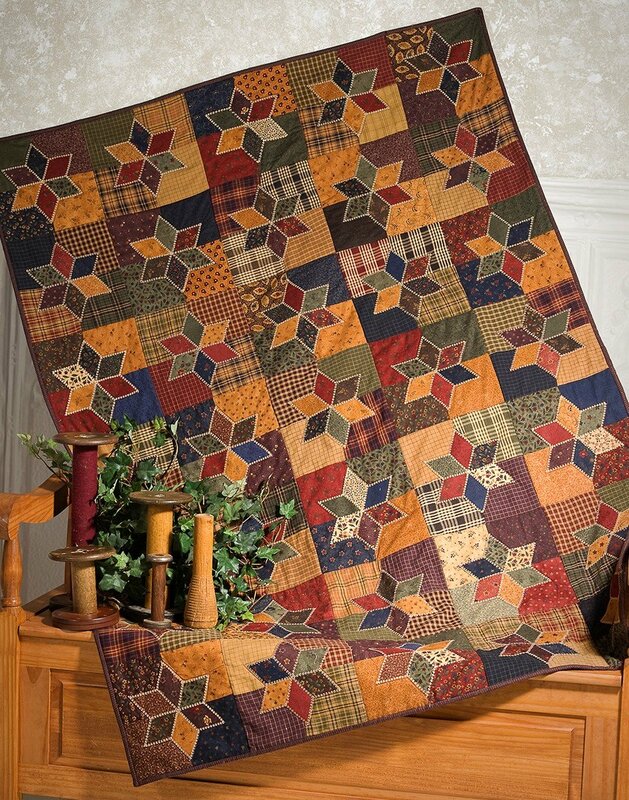 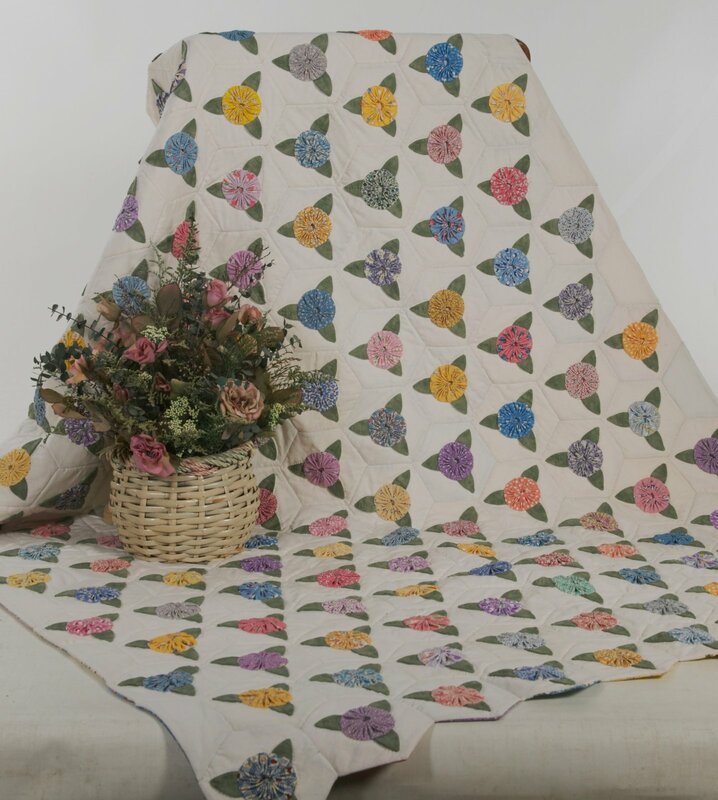 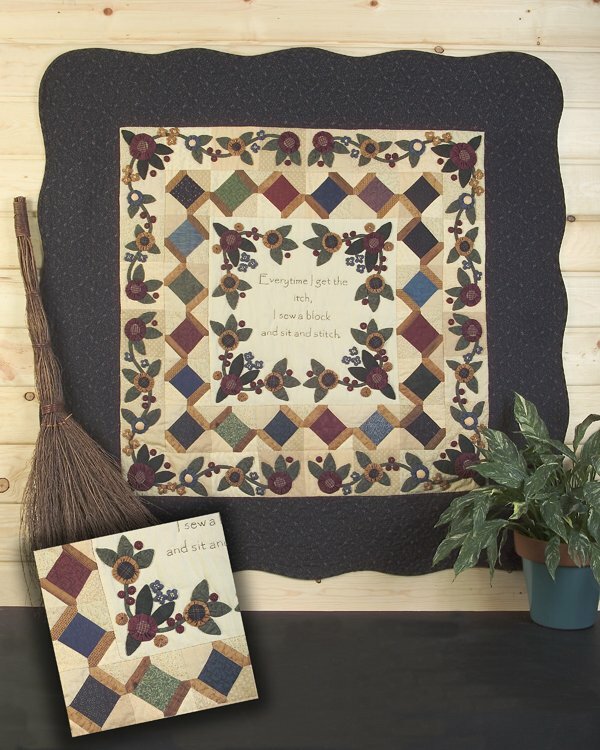 This quilt is what is known as a “pot holder quilt.” Pot holder Quilting is a concept that can be applies to many different quilt patterns. 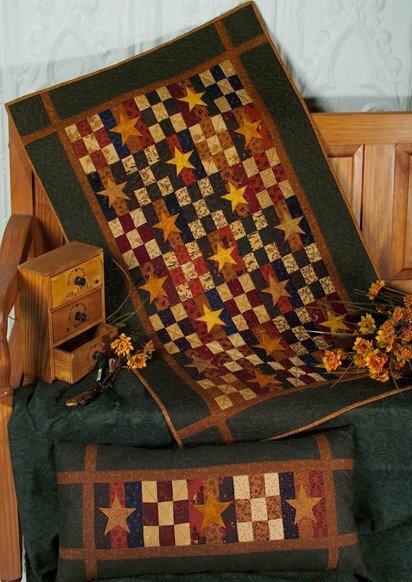 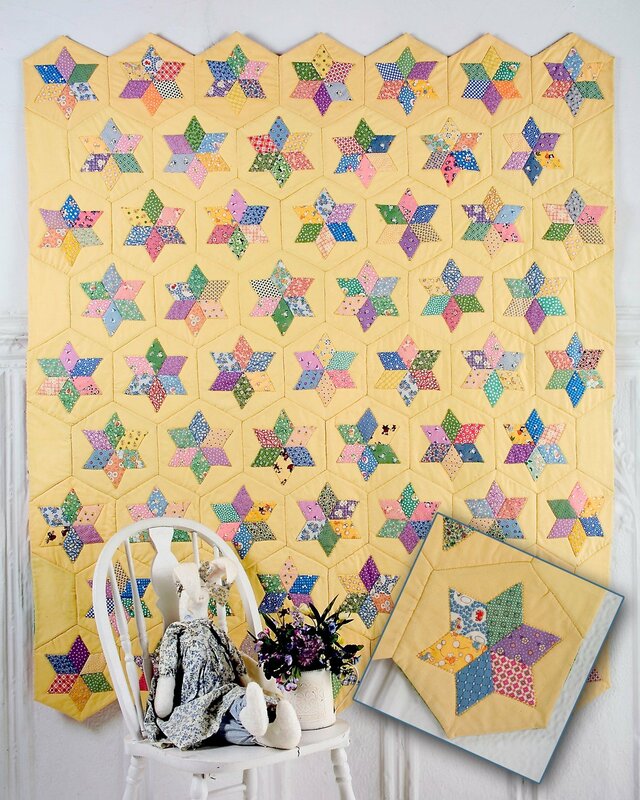 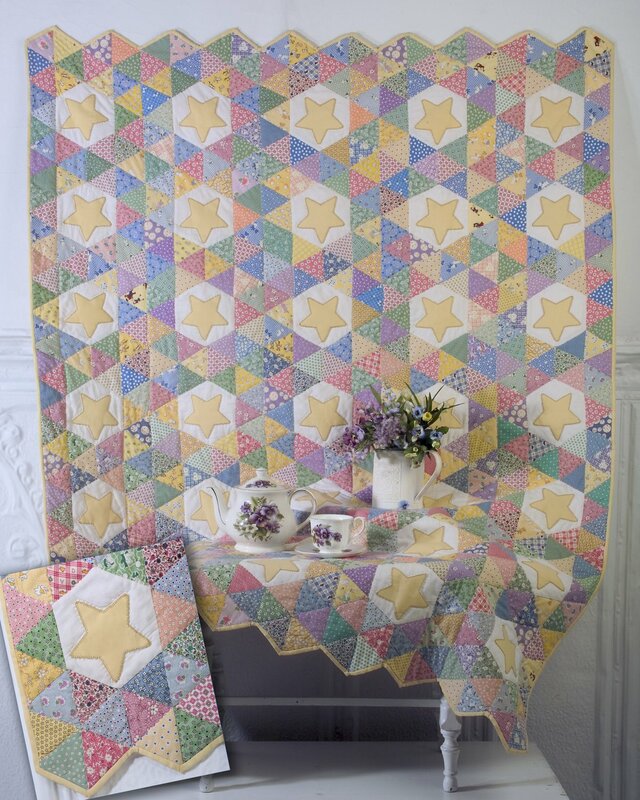 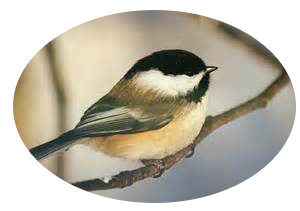 It is the perfect way to quilt if you enjoy having a “take along” project. 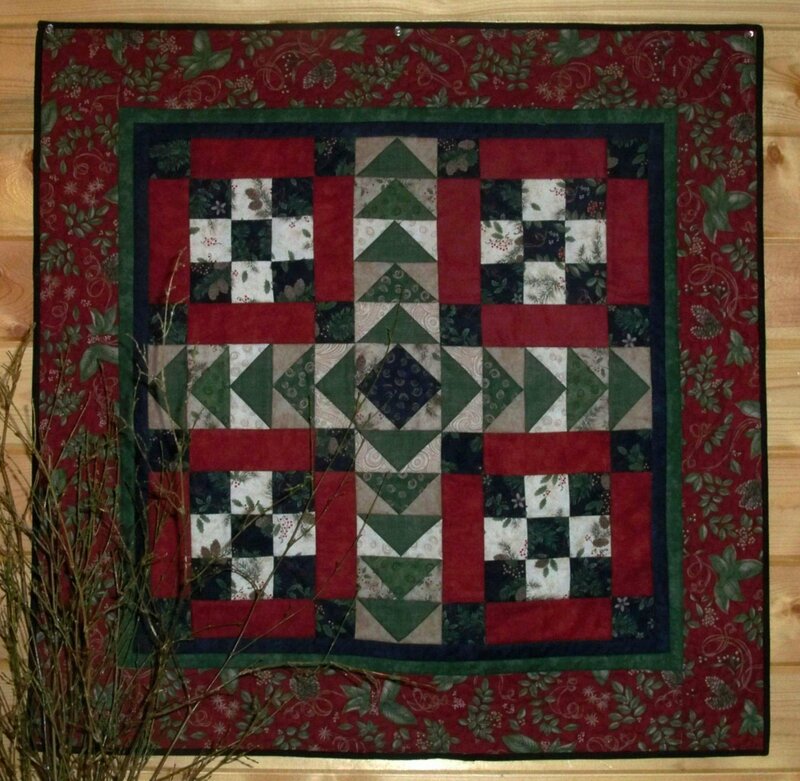 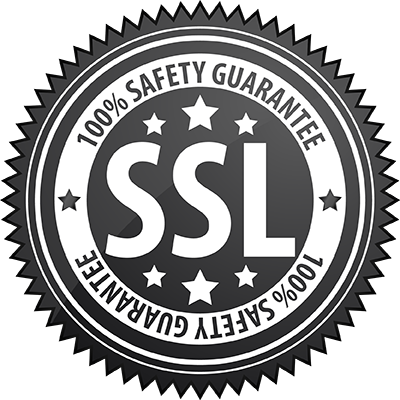 It is also perfect for someone who enjoys hand work. 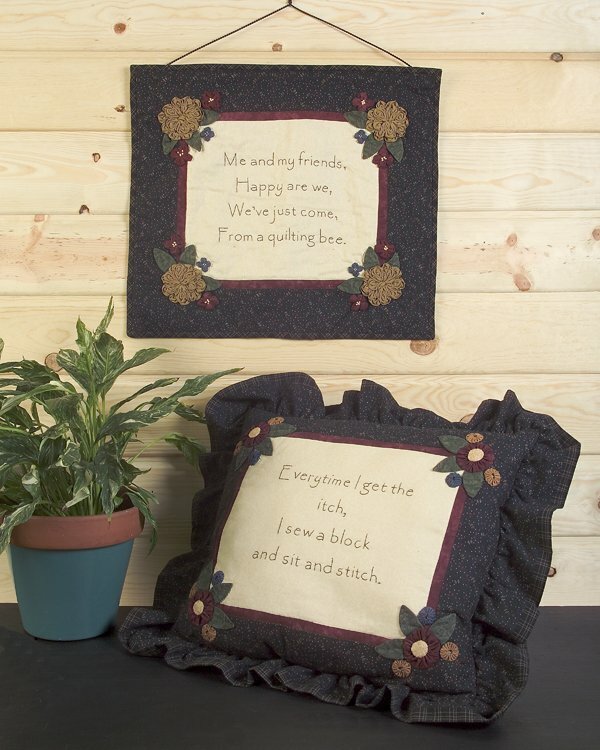 Quilting each little “pot holder” as you go makes it easier to quilt and eliminates the need for a hoop. 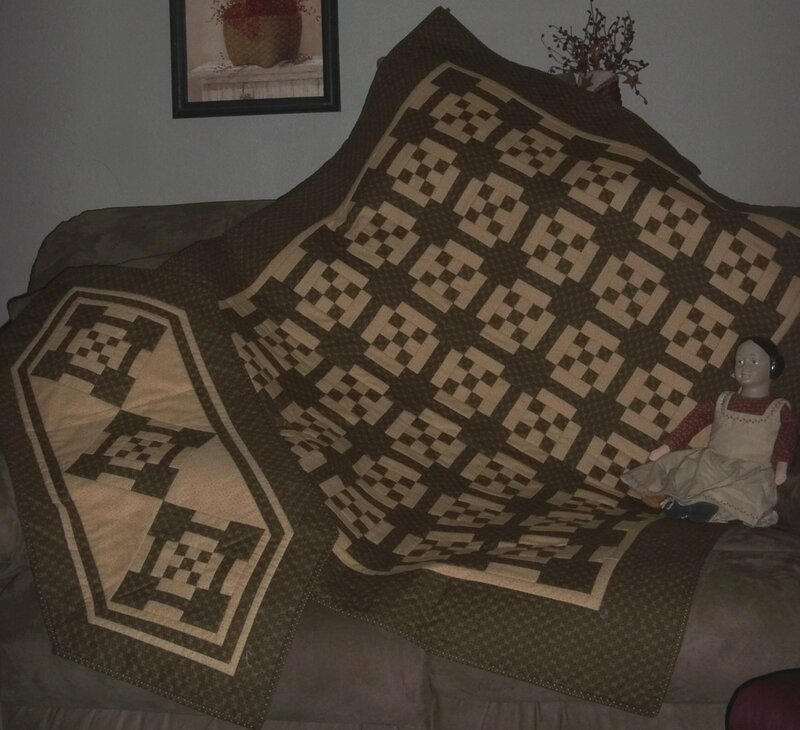 When you sew on the last row you are done!